Hello everyone! I'm currently sitting in an airport about to head back to ATX. I will be posting a few things about my trip to Cincinnati, Ohio in the upcoming few days & hopefully getting back into the blogging routine. I wanted to share my teeth whitening method for the past month or so. I've been trying to keep my teeth pearly white for summer & I found this affordable method to help me out! 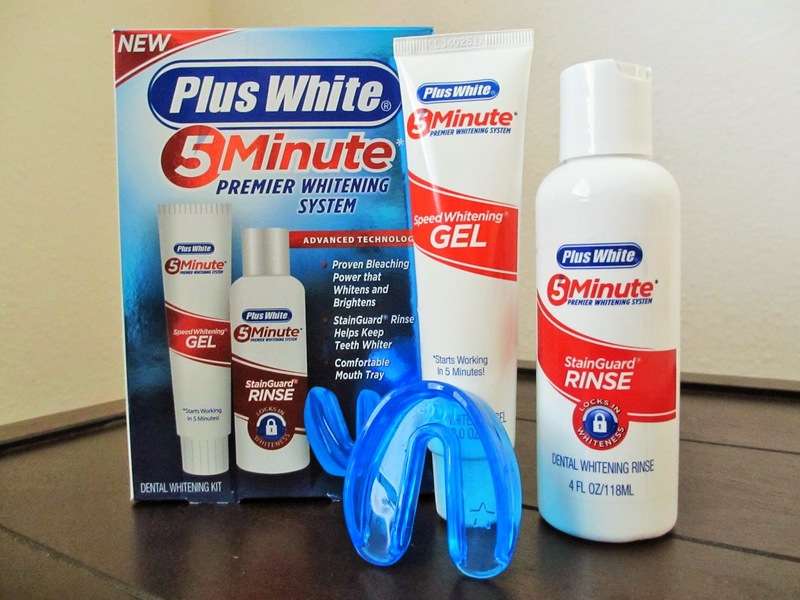 I've seen many people recommend the Plus White 5 Minute Whitening System, which is sold for around 8 bucks at the grocery or drug store. I was skeptical because the other whitening systems are much more expensive, yet still make my teeth very sensitive. With this whitening method, I find it's very effective in just a short amount of time & my teeth don't feel too sensitive as long as I brush them regularly. It only takes about 10 minutes total for each day, which is very convenient. To give a quick overview about how it works & some tips, make sure your teeth are very clean before use. Plaque may prevent the gel from working properly. In the morning & night, after I've brushed & flossed my teeth, I apply the gel all over the front of my teeth & put in the mouth guard. I recommend purchasing a separate mouth guard for the top & bottom teeth because the one provided isn't 100% functional. The system comes with a mouthwash to be used after the gel treatment, which seals in the whiteness. 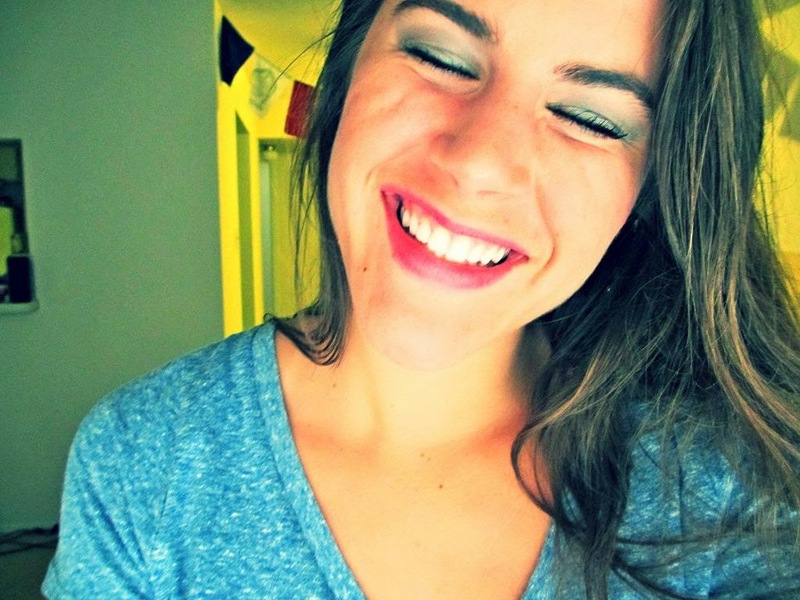 I started noticing my teeth getting whiter after a couple weeks. I'll continue to use it probably once a week just to maintain whiteness. It is recommended to use it more often if you drink coffee or do other things that might yellow the teeth. Hope you get a chance to try it out! Find this whitening system at your local grocery/drugstore or get it here.